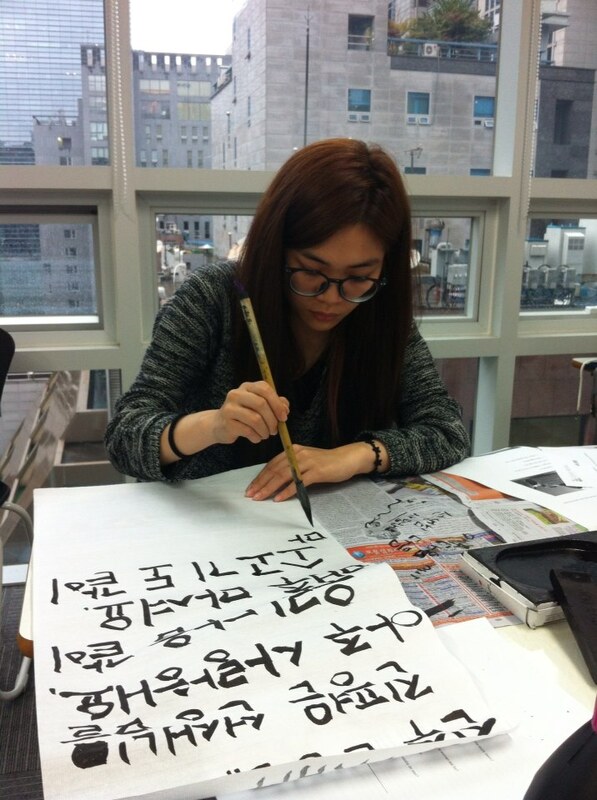 The Beauty of Korean Calligraphy! 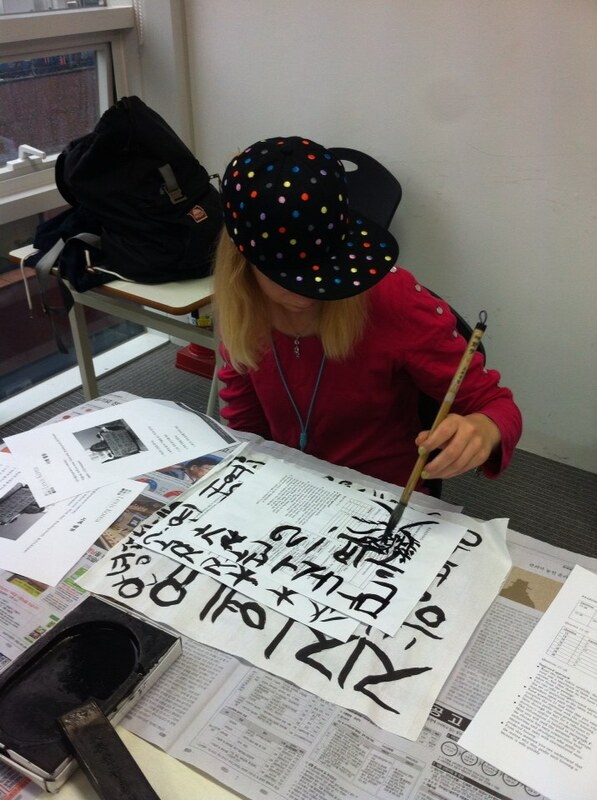 Korean calligraphy is the Korean tradition of writing or Chinese characters. It is also called the ‘Seoye’. 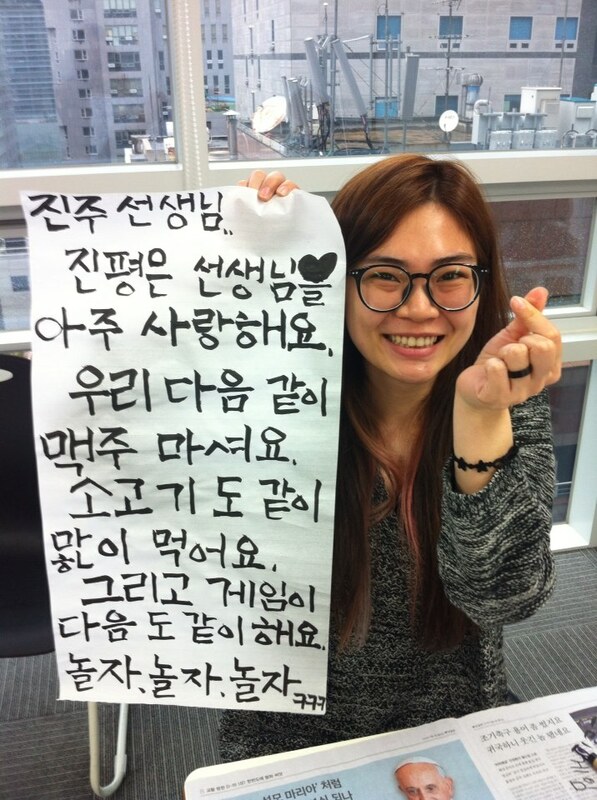 It has been performed in the east for more than three thousand years. 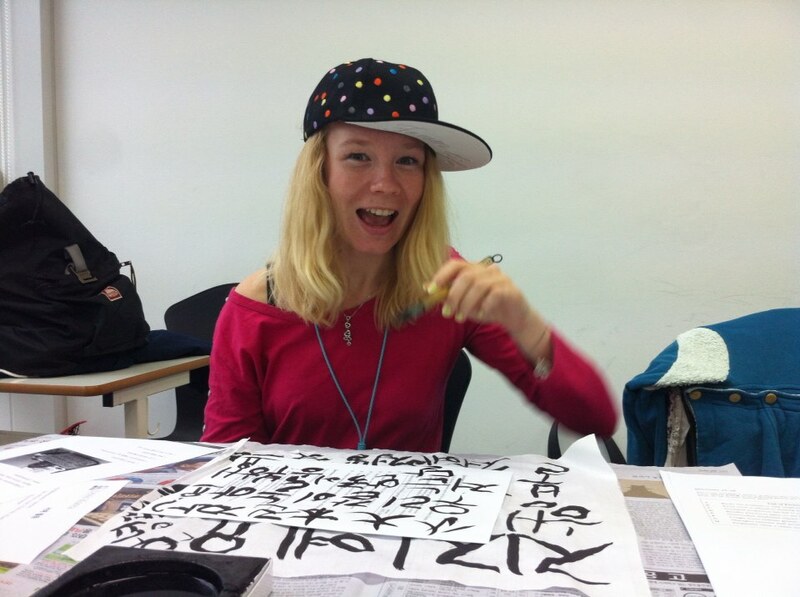 It expresses the beauty but also the emotion of the writer by the character’ meanings and shapes. 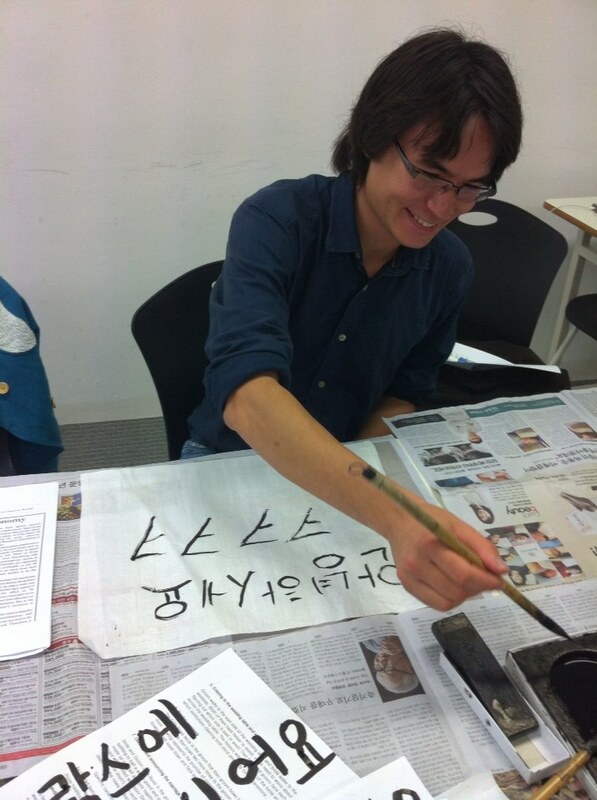 Therefore, the Korean calligraphy contains the writers’ individualities. 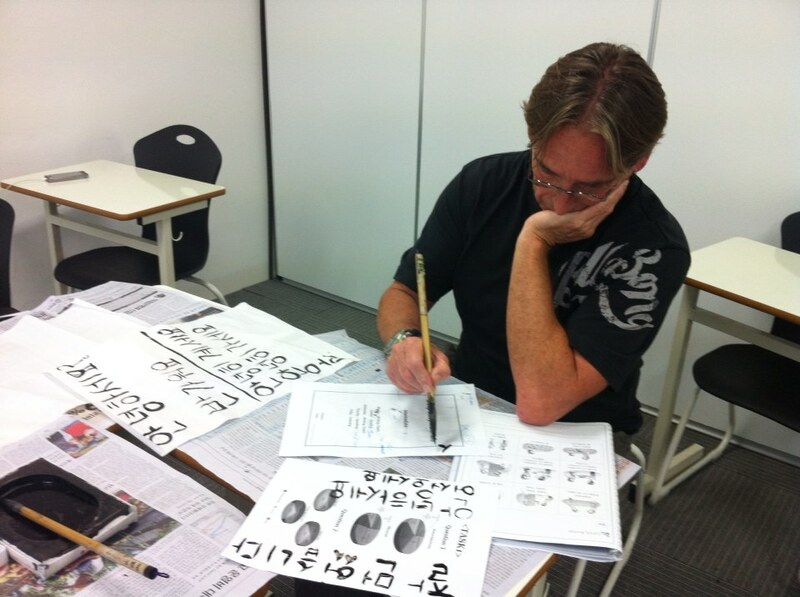 Through repetitive practice, it is also considered as a type of mental training. 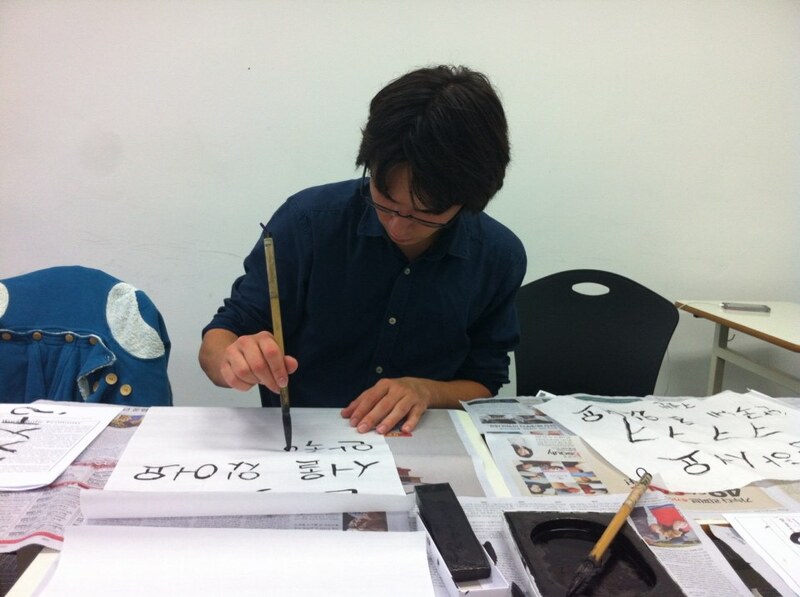 There are four tools that are needed to perform the Korean calligraphy. They are paper, writing brush, ink stick, and inkstone. They are called the ‘Monbangsawoo’. 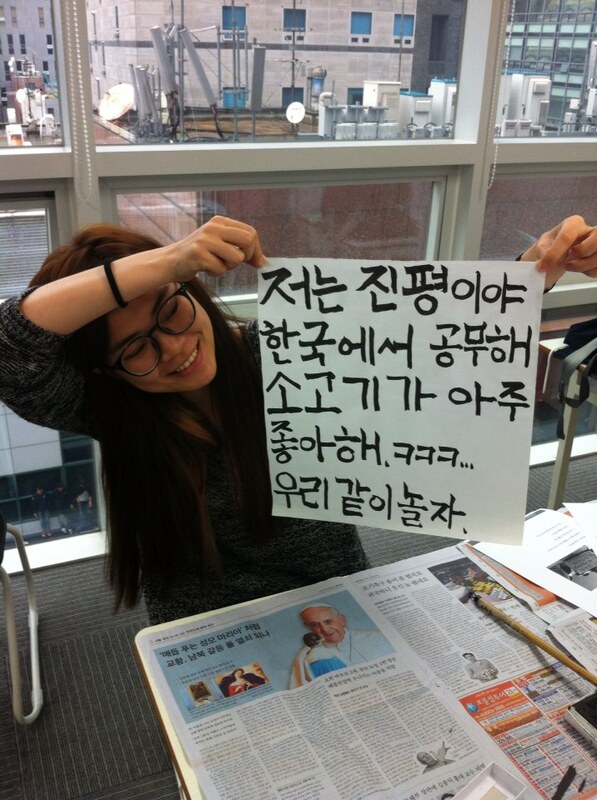 Hanji, the Korean traditional paper, is usually chosen since it absorbs the ink and shows the accurate color of it. 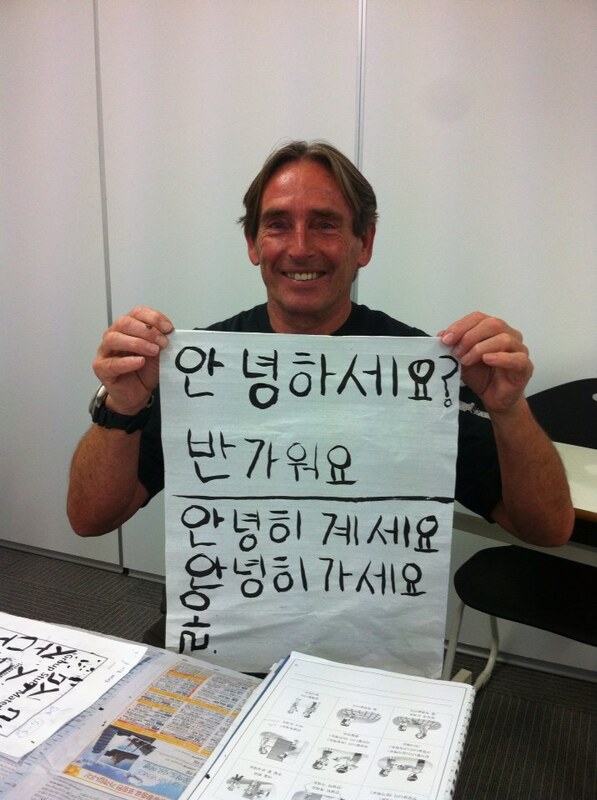 Previous postMy Korean greatly improved!